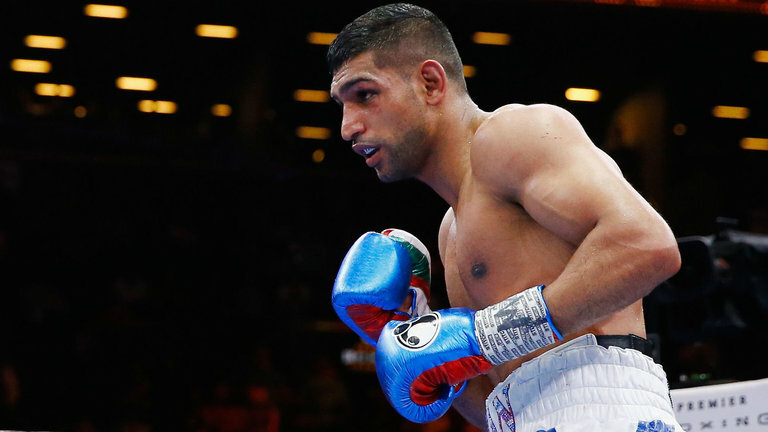 Amir Khan will face Phil Lo Greco on his return to the ring at the Echo Arena in Liverpool on April 21, live on Sky Sports. Lo Greco has mixed in great company having been in with Errol Spence and Shawn Porter, and ‘The Italian Sensation’ will come face-to-face with Khan at a press conference in Liverpool tomorrow – and both men are predicting an exciting fight, with ‘King’ Khan promising to show that he’s back to his best, but Lo Greco coming to KO the Brit star. Tickets are priced £40, £60, £80, £100 and £200 VIP and go on sale at midday tomorrow (Tuesday January 30) to Matchroom Fight Pass members from www.stubhub.co.uk and on general sale at midday Wednesday January 31 at midday via the Echo Arena at www.echoarena.com and on 0344 8000 400.